All Saints Estate is a family owned winery established in 1864 and located on the banks of the Murray River in Wahgunyah, North East Victoria. Original owners George Sutherland Smith, and John Banks arrived from Caithness, Scotland in 1852. They were just 23 and 20 years of age. Choosing to settle in the Wahgunyah area, they used their training as engineers from the Edinburgh Railway Institute to build a bridge over the Edwards River at Deniliquin. They were also involved in the construction of several buildings in Beechworth including the Presbyterian Church, part of the Gaol and the original hospital of which the granite facade still remains today. Smith and Banks began growing vines at ‘Sunday Creek’ closer to Wahgunyah than the present All Saints Estate winery, before relocating to build the ‘All Saints castle’ just three miles north of Wahgunyah, in 1864. The partners took up 100 acres and proceeded with planting vines in earnest whilst also constructing pise cellars made from the estate soil. 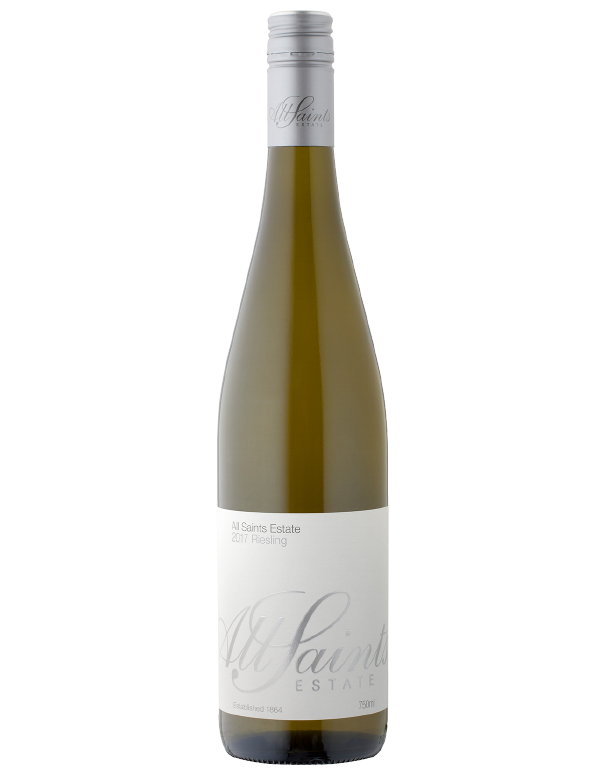 All Saints Estate is a family owned winery established in 1864 and located on the banks of the Murray River in Wahgunyah, North East Victoria. Original owners George Sutherland Smith, and John Banks, arrived from Caithness, Scotland in 1852. They were just 23 and 20 years of age. Choosing to settle in the Wahgunyah area, they used their training as engineers from the Edinburgh Railway Institute to build a bridge over the Edwards River at Deniliquin. They were also involved in the construction of several buildings in Beechworth including the Presbyterian Church, part of the Gaol and the original hospital of which the granite facade still remains today. 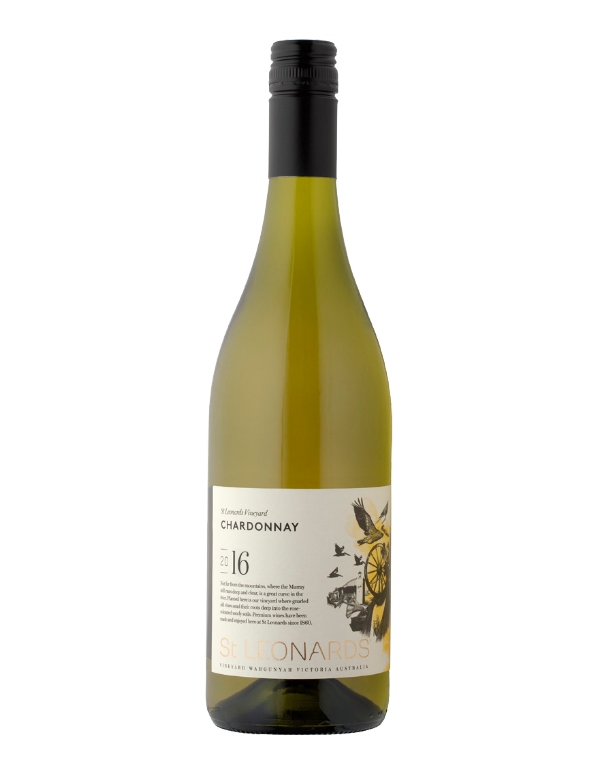 A crisp, light, refreshing wine with delicate aromas of pear and peach and elegant. 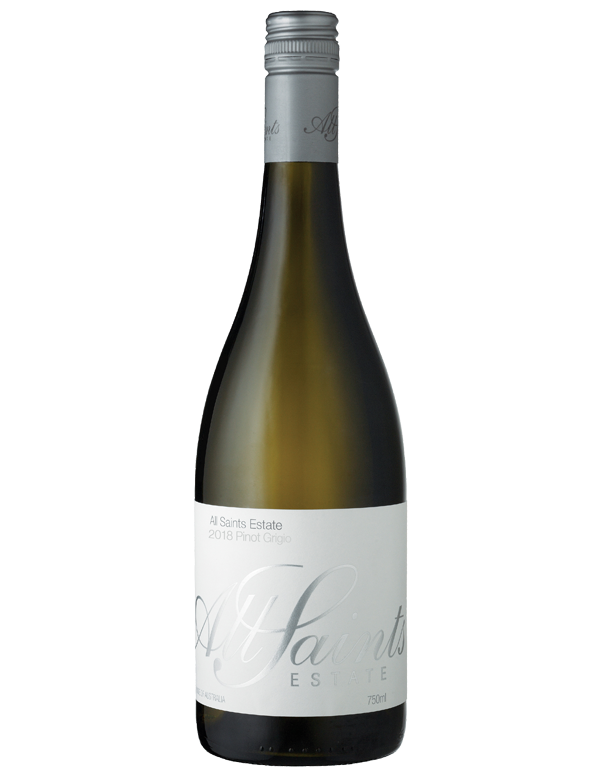 A vibrant Riesling with classic citrus characters and a lovely floral aroma. 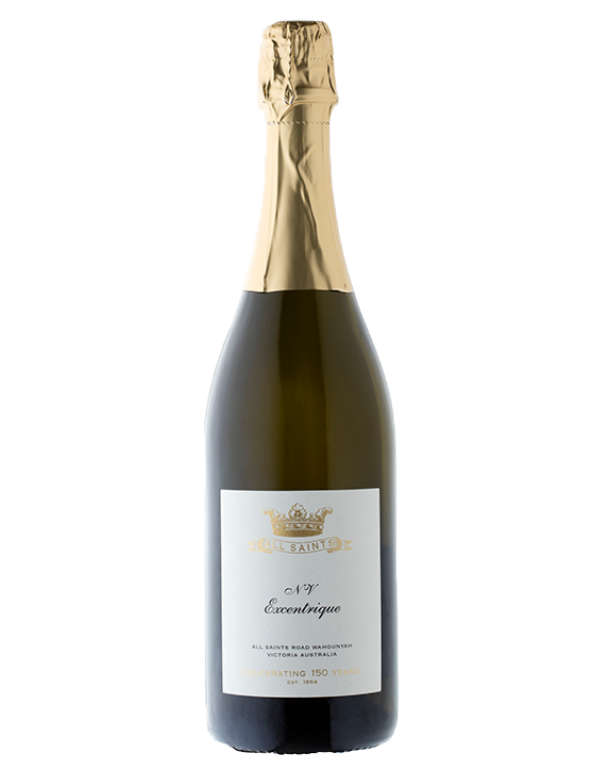 This sparkling wine shows the depth of flavour with true varietal character and style.